Have you ever had one of those days where you wish you could just buy a new pair of ankles? We sure do! 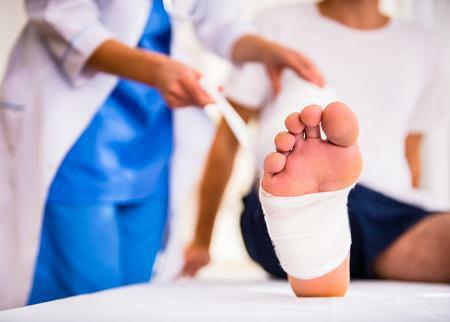 If you’ve experienced multiple ankle injuries in your lifetime, you know all too well how easily a worn ankle becomes fatigued -- never mind accidentally tripping or stretching it the wrong way! When it comes time to start getting active, our ankles can easily get in the way. Here are some helpful tips to get you back on your feet despite having ankle problems. Before you get out of bed in the morning, stretch it out. This includes every limb and joint you can possibly think to move, including your feet, ankles, and toes! Be gentle and wary of stretching on slippery surfaces, of course. 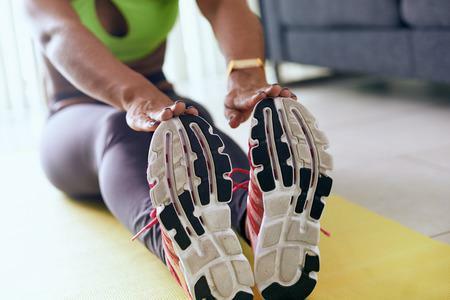 Stretching is a great way to lubricate your joints and tendons to get them ready for the day ahead. Take it easy! On days where you feel more discomfort than normal, don’t push it - put your feet up, give yourself a massage, and wear compression socks to help with swelling. If it feels worse than a ‘normal’ day of aching or if over-the-counter pain relief doesn’t help, don’t wait to be seen. Give your ankles a much-deserved vacation! Lightweight, heavy impact… Did you know that one mile of walking is equal to nearly three miles of biking? In other words, you can get more activity out of biking than walking before fatigue might set in. The bonus here is that biking is much less harsh on your ankles! 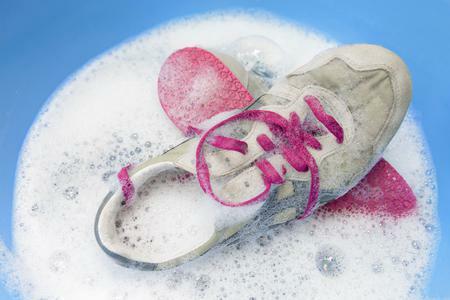 Just make sure you have a pair of well-fitting shoes to get the most out of your activity. Talk to your doctor -- does one of your ankles become fatigued more quickly than the other? It may be time to schedule an appointment to check it out. You could be recommended some special exercises, tools for helping your ankle feel better (like compression socks, for example! ), or even referred to get x-rays done. That last step is the easiest of them all. 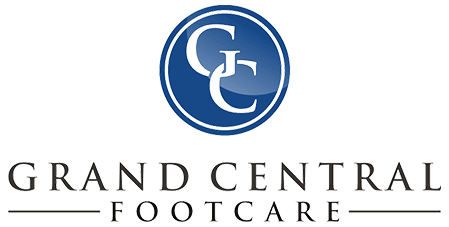 Call us today at (212) 697-3293 to schedule your next appointment with podiatrists Dr. Les J. Glubo and Dr. Dawn. O. Figlo at our convenient location in Manhattan, NYC. Your ankles will thank you!